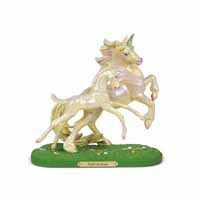 Joyful Serenade | Painted Ponies Everyday Figurines | One Price Low Flat Shipping! From the Trail of Painted Ponies 2018 Summer Set, Joyful Serenade, featuring a mother and her foal at play. 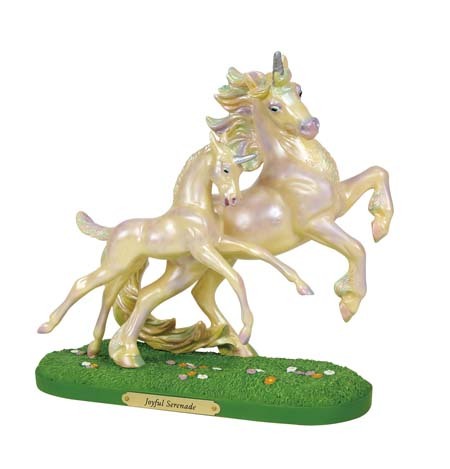 Designed by acclaimed equine artist, Kathleen Moody. Made of stone resin. Measures 8.5" tall.